Good. 2015. Paperback. Good clean copy with some shelf wear.....We ship daily from our Bookshop. Very Good. 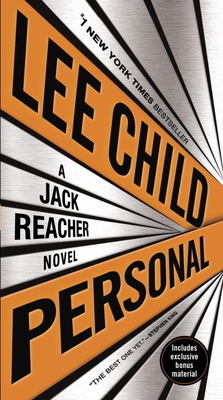 Personal: A Jack Reacher Novel (Jack Reacher Novels) by Child New York Times Bestselling Author, Lee, 2015-04-28. Glued binding. 544 p. Jack Reacher Novels, 19.